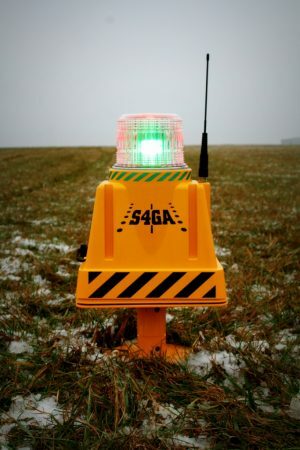 S4GA has delivered Hybrid Airfield Ground Lighting for one of the most renowned Polish State Flight Academy in Chełm. FLIGHT TRAINING ORGANISATION (further FTO) is a part of the School of Higher Education in Chełm (Poland). 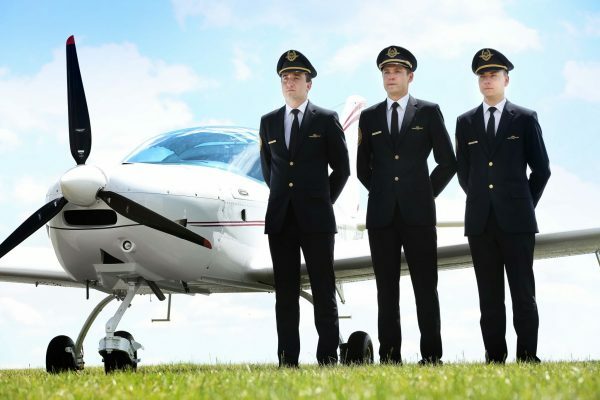 It trains students to become airplane and helicopter pilots. The license range includes PPL, CPL(A), CPL(H), MEP(L) and IR(A). 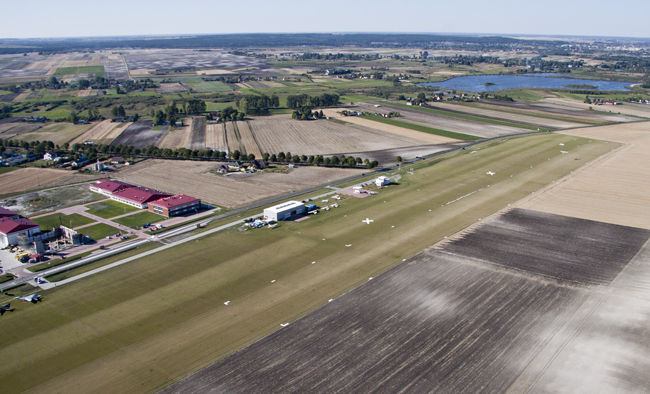 FTO operates its own airfield (ICAO code: EPCD). 18 months ago they have decided to upgrade existing lighting system due to its poor technical condition. 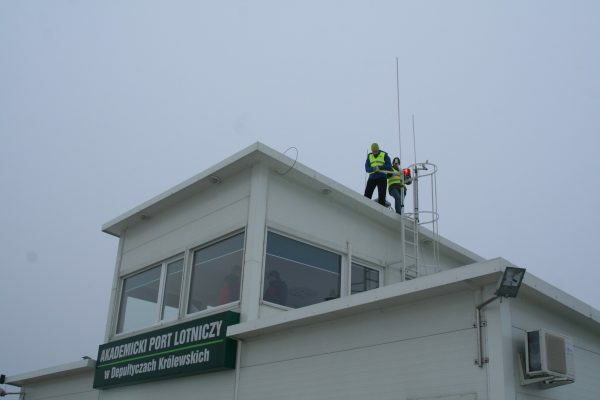 They required ICAO compliant equipment in order to secure safety of night training. Budget required to implement conventional cabled airfield lighting was too high. 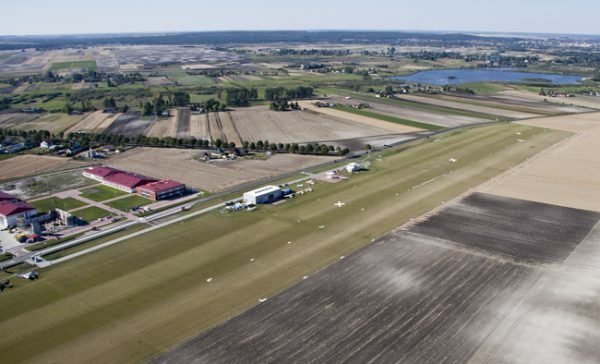 Because of the grass runway it would require constant and costly maintenance of entire infrastructure (cables, joints, CCR, transformers, etc.). 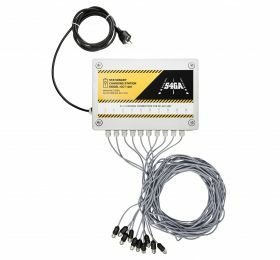 Cable lighting is a complex system that requires permanent monitoring performed by qualified engineering personnel. Poor quality of any component of the system may lead to system failure. Failure diagnostics is time consuming. Autonomous lighting significantly decreases cost of airfield lighting installation. There is no need to invest and maintain electrical infrastructure. 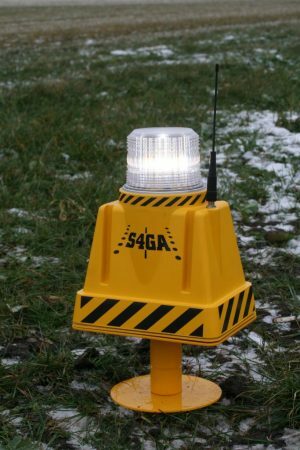 Installation of S4GA lighting takes only one day. S4GA lighting system can be remotely activated via air-band radio form distance of 15-20 km. 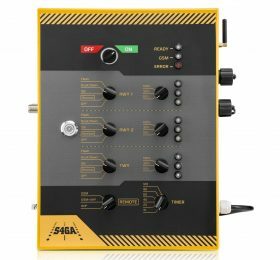 Operating frequency is customizable and can be selected from the range of 118-136 Mhz. 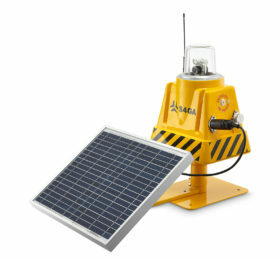 Lights are activated by 3, 5 or 7 clicks of PTT-button.